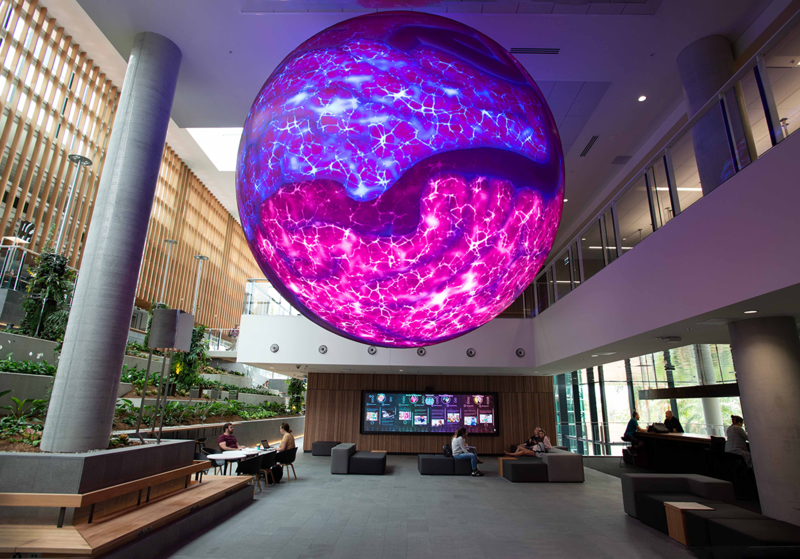 The Sphere is a five-metre LED learning and teaching tool, and is the centrepiece of QUT’s new Education Precinct at Kelvin Grove campus. If you’ve ever wondered why some young children find it difficult to manage their emotions and reactions, look no further than the brain – or if you’re at QUT’s new Education Precinct, the Sphere. This semester, QUT opened its state-of-the-art $94 million Education Precinct on Kelvin Grove campus. Brook Dixon, Managing Director, Delos Delta, speaks to Kate about how technology, smart thinking and leadership can build inclusive, productive and sustainable cities. Do you feel there is a depth of connection among the people with whom you share your worklife? Leadership coach, lecturer and writer Aubrey Warren talks with host Kate Joyner about how to improve our skills in dialogue so that our organisations can achieve their goals, one conversation at a time.